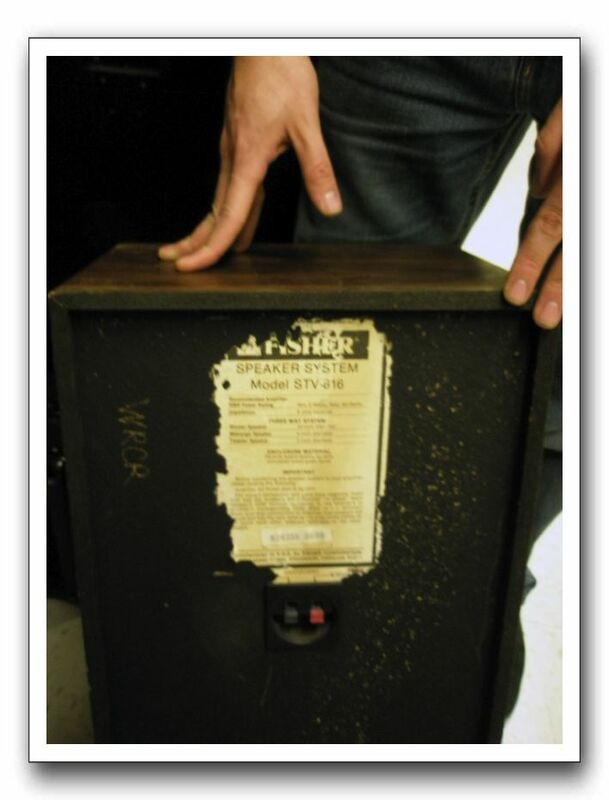 The back of a vintage speaker indicates it belonged to WRCR. This speaker turned up in storage. Anyone know when it may have been in use?